The “be.pop” collection by In-es.artdesign is inspired by the concept of popular culture, borrowed from pop art, and bebop, a type of jazz characterized by fast beats and innovative harmonic elaborations. 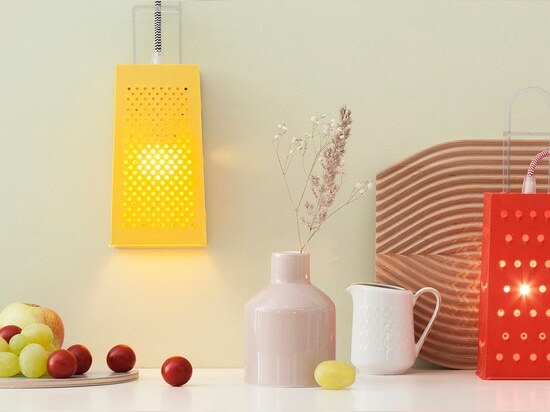 Part of the products of the collections present a finish that brings back to the tradition of ceramics and its handcrafted and material style, that enrich the product with lighting effects and chromatic shades. 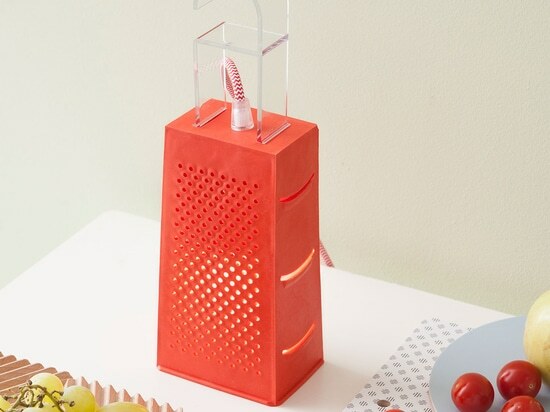 This is in contrast with the choice of a fast and massive production of these products. 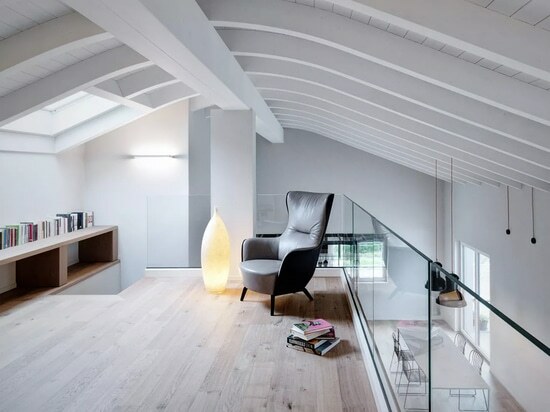 The selection of the colors of these products has a strong urban connotation: from a warm gray, to a pneumatic black, to a porcelain white. 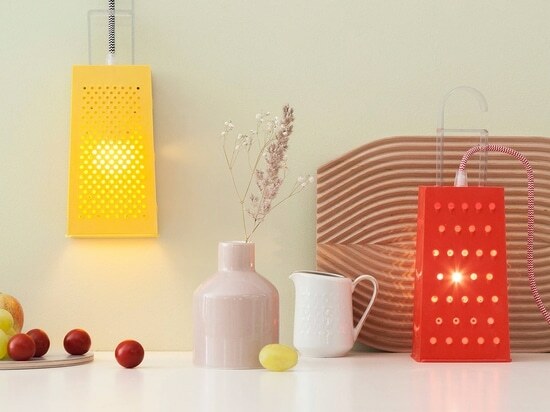 The neutral shades of the lamp, contrast with the lively colors of the electrical wires. 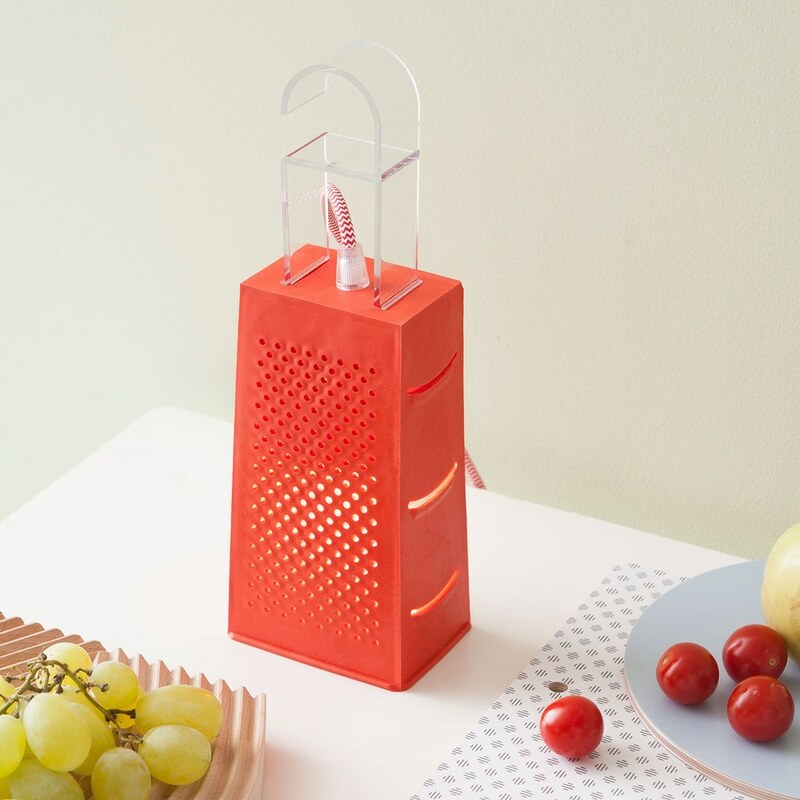 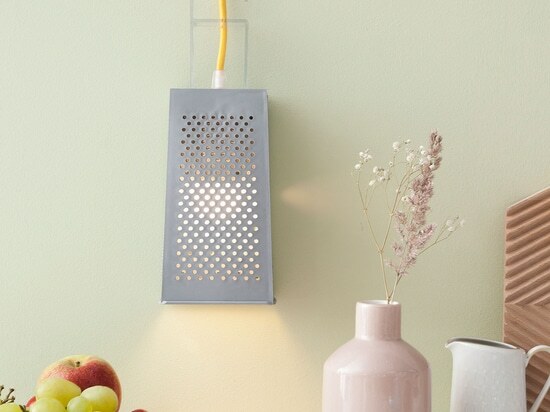 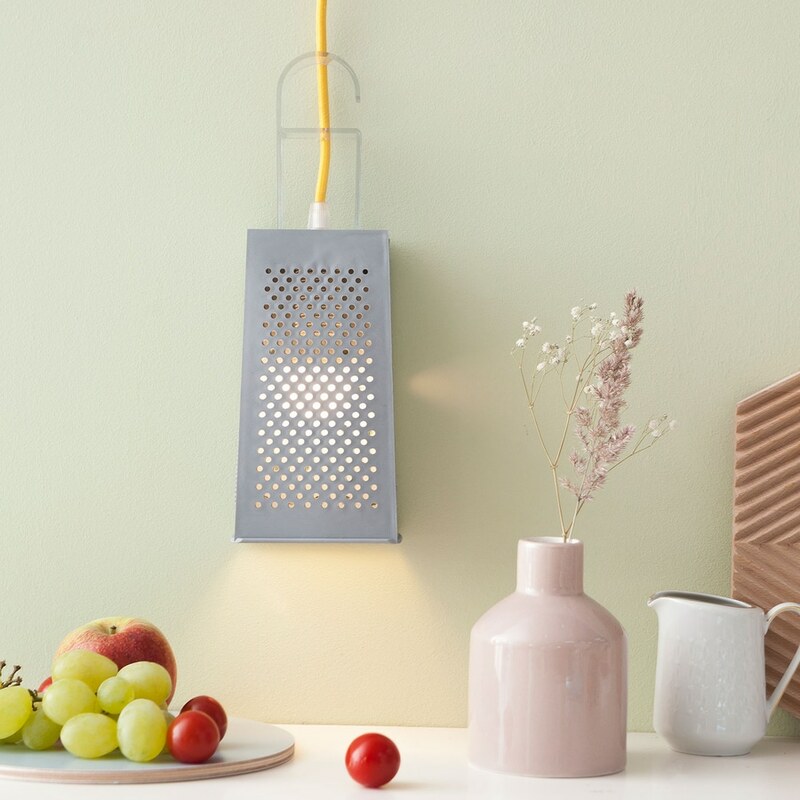 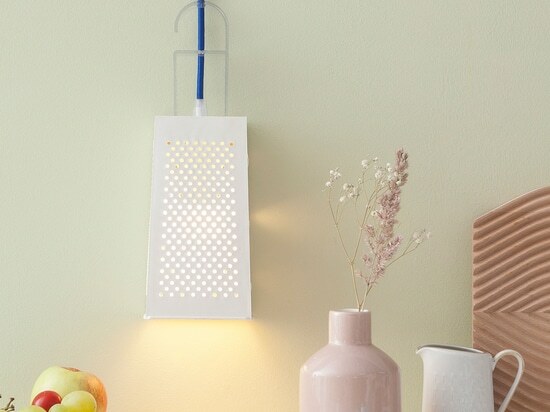 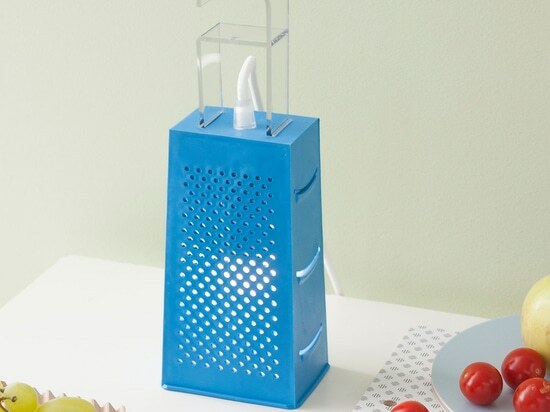 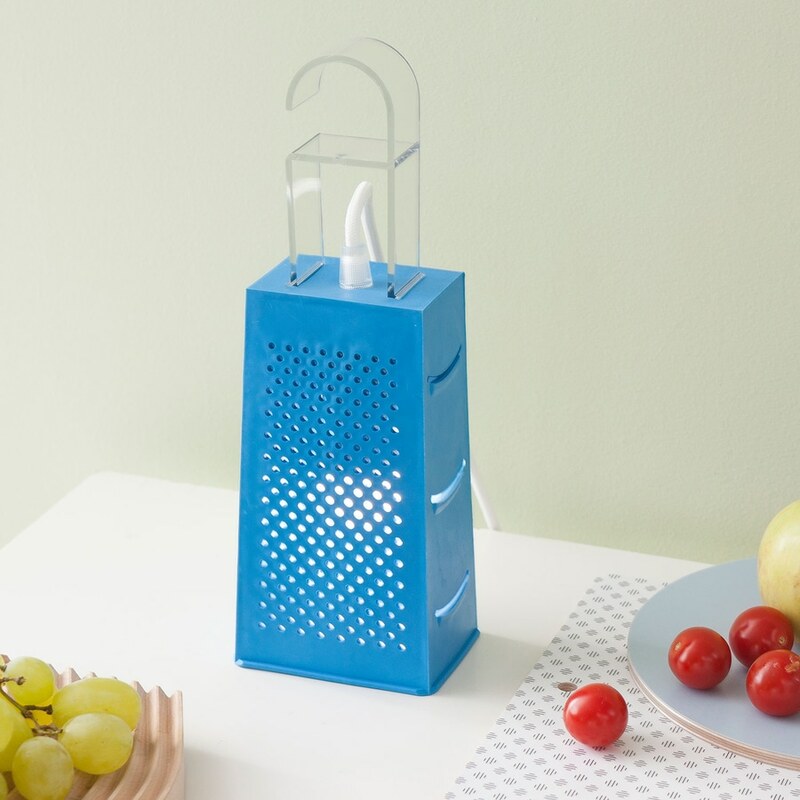 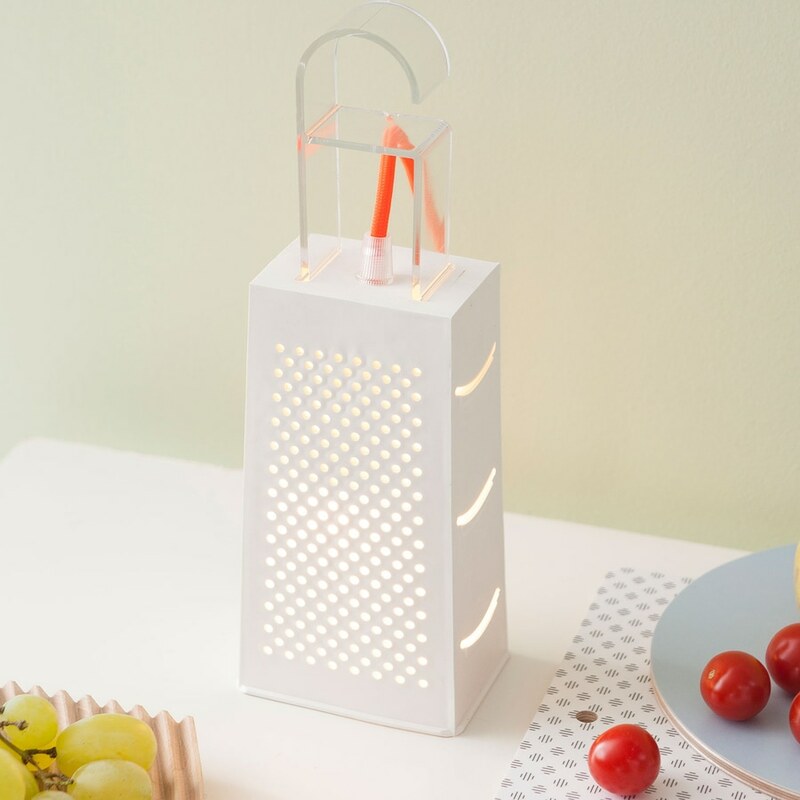 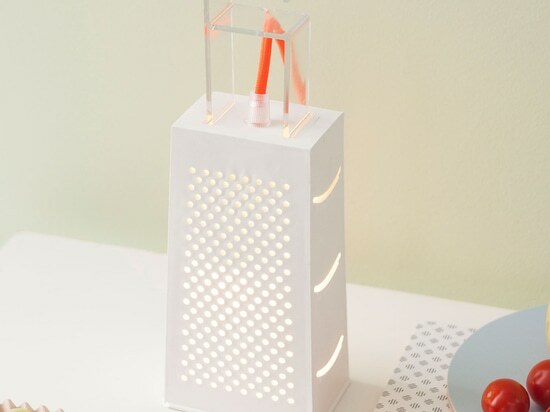 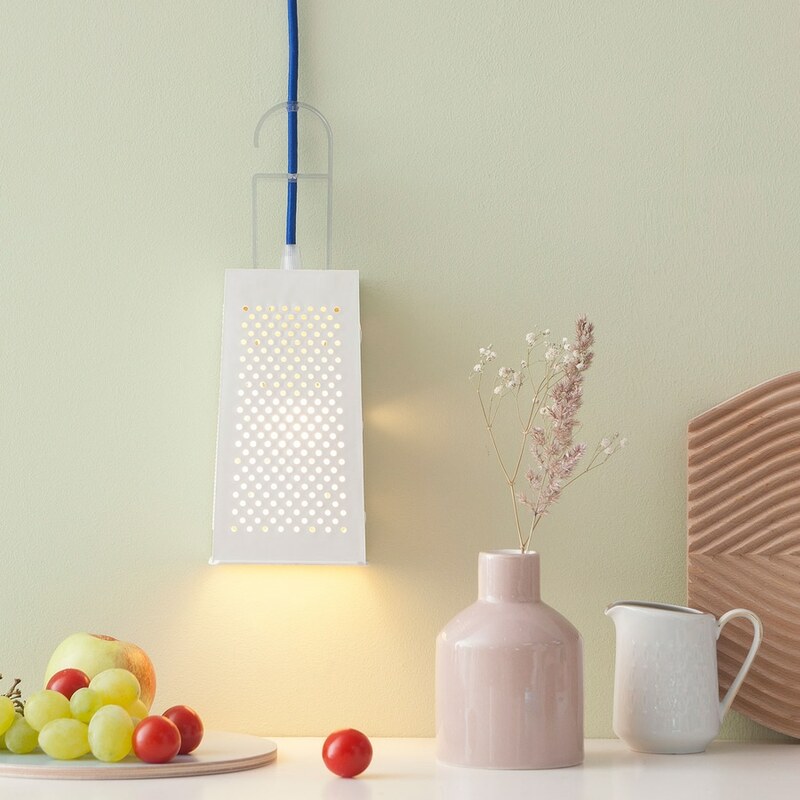 The master piece of this collection is the product “cacio& pepe”, that transforms an object of daily use, like a grater, giving it a new luminous function. 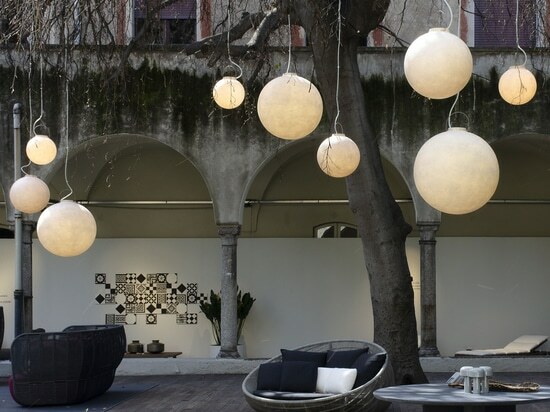 “cacio& pepe” has been designed to be used as a pendant, table lamp, wall lamp, or to be hang to a horizontal wire. 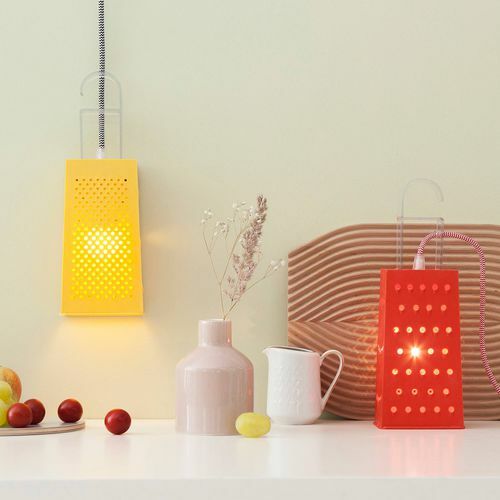 The lamps are made in Laprene, a material similar to rubber.